Watch an exclusive trailer and check out the poster for the new film. Prepare yourself because there’s a new coming-of-age film far removed from the 80s-era Italian vistas of Call Me by Your Name that’s ready to take us to the most fabulous church we’ve ever seen. 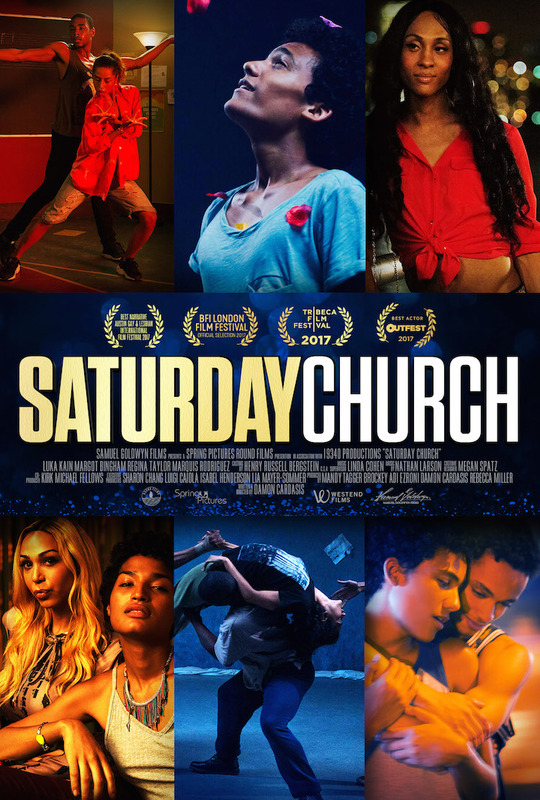 In the musical drama Saturday Church, a shy 14-year-old named Ulysses struggles with his gender identity while becoming the “man of the house” after the death of his father, but don’t expect a sob story—or a baptism. 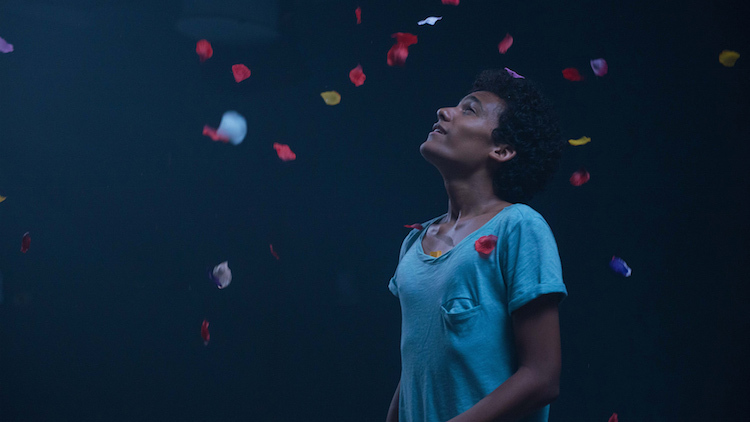 In the Damon Cardasis film, Ulysses finds a family in a vibrant young transgender community who take him to “Saturday Church,” a program for LGBTQ youth and set him on a path towards discovering his identity and finding his voice. Besides the star-making turn from Luka Kain as Ulysses (a role that landed him Best Actor at OutFest), the film is also notable for showcasing the talents of trans actors Indya Moore and MJ Rodriguez, who are set to star in Ryan Murphy’s new trans-centric show Pose. The story comes from Cardasis’ own experience volunteering at an LGBTQ youth program, which might explain why he’s the writer, director, producer, and lyricist on the project. You can watch Saturday Church in theaters, on demand, and on all digital platforms on January 12th, but for now, watch an exclusive preview and check out the poster for the film below.